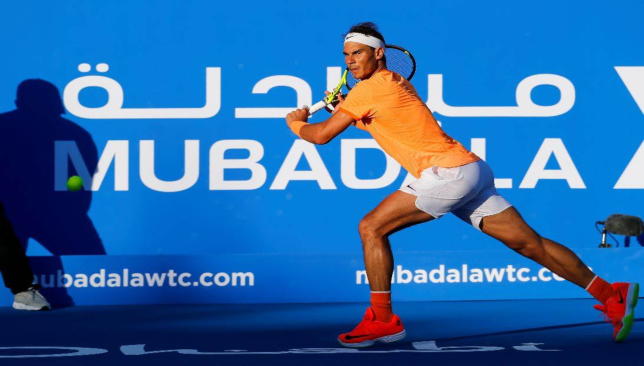 Rafael Nadal will once again set the courts alight when he returns to Abu Dhabi to play in the Mubadala World Tennis Championship (MWTC), taking place from December 27-29. The tennis supremo joins an impressive line-up this year; Novak Djokovic, Kevin Anderson, Dominic Thiem, Hyeon Chung, Karen Khachanov and Venus Williams – who have already confirmed their appearance – with the final player set to be announced shortly. Fans can look forward to a thrilling three days of tennis action as the world’s top seeds battle it out to be crowned champion. Will the Mallorca native, who has won a record 11 titles at Roland Garros, be able to win his fifth trophy in Abu Dhabi? It’s a tall order considering his opposition. 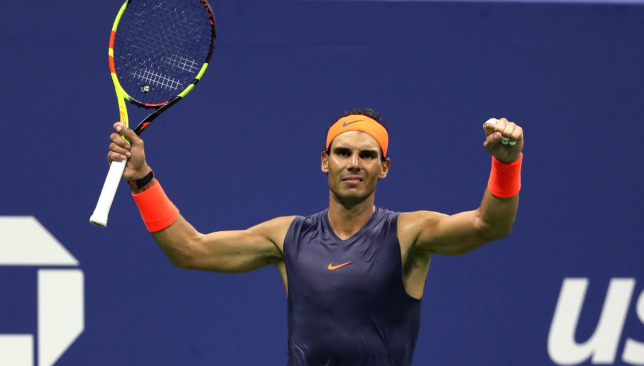 Earlier this year, Nadal tied the record held by Margaret Court for the most titles won at a single Grand Slam event beating Dominic Thiem in the final of the French Open. Nadal has finished as world number one for four years (2008, 2010, 2013 and 2017) and this year won his 33rd ATP Masters 1000 title at Toronto and passed Roger Federer for most ATP Masters 1000 wins at 362. Held at the International Tennis Centre at Zayed Sports City in Abu Dhabi, the MWTC offers its spectators the equivalent of a Grand Slam quarter-final and is widely recognised as the first tournament leading into the Australian Open. The Championship offers fans the unique opportunity to see some of the top men’s players battling it out across the three days. Tickets to the hugely popular event are priced from AED 100 and can be purchased from www.ticketmaster.ae or by calling 800 86 823 from within the UAE or +971 4 366 2289 from outside the country and all Virgin Megastores. Fans looking to attend all three days of the Championship can avail of a special 20 per cent discount on ticket prices. The Championship, which is set to take place from December 27-29 2018 at the International Tennis Centre at Zayed Sports City in Abu Dhabi, will feature six of the top male players and two leading female players in what is set to be an action-packed three days as the world’s top players fight it out to lay their hands on the coveted trophy. 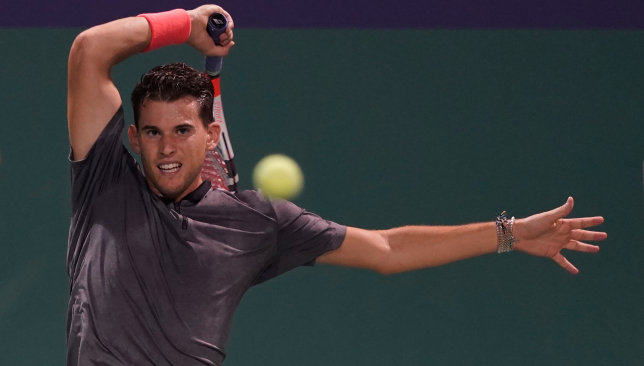 Leading the charge for the ‘young brigade’ at this year’s Championship is 25-year-old Thiem. The Austrian, who made his debut in Abu Dhabi in 2017, went on to have a strong year reaching his first Grand Slam final at Roland Garros. 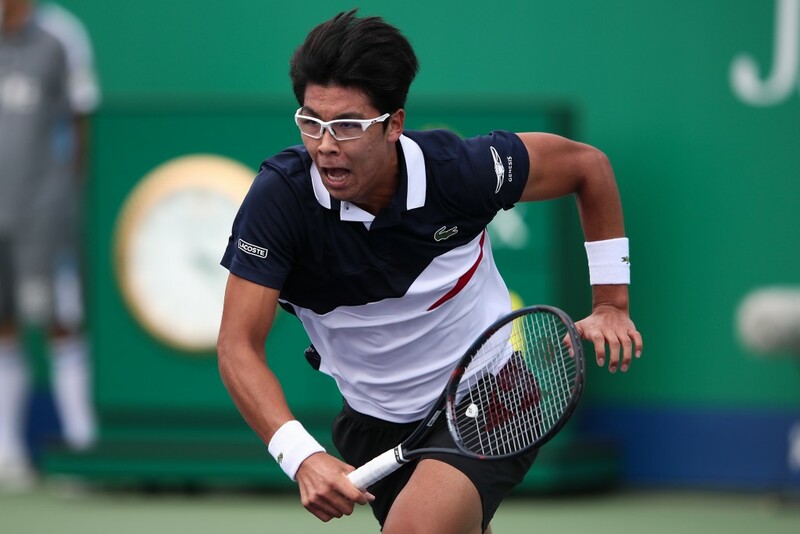 Making his debut appearance in the Capital is Next Gen ATP title holder South Korean Hyeon Chung. The 22-year-old who began playing tennis to improve his eyesight has won more than 70 per cent of his matches on the ATP Challenger Tour, ITF Futures Circuit and ITF Junior Circuit. He earned his biggest career win over world number four Alexander Zverev and upset six-time champion Djokovic en route to the Australian Open semifinal. Another Next-Gen star, Karen Khachanov, will be joining Chung in Abu Dhabi. The 22-year-old Khachanov is one of the youngest players in the game and has improved his year-end ranking for four straight seasons between 2014-17. The 6’6” Russian equalled his career-best win over world number nine John Isner on his way to his first ATP Masters 1000 semifinals in Toronto. Khachanov is the first player who competed in last year’s inaugural Next Gen ATP Finals in Milan and went on to win three ATP World Tour titles including winning the Kremlin Cup yesterday defeating Adrian Mannarino 6-2, 6-2 in just 55 minutes. 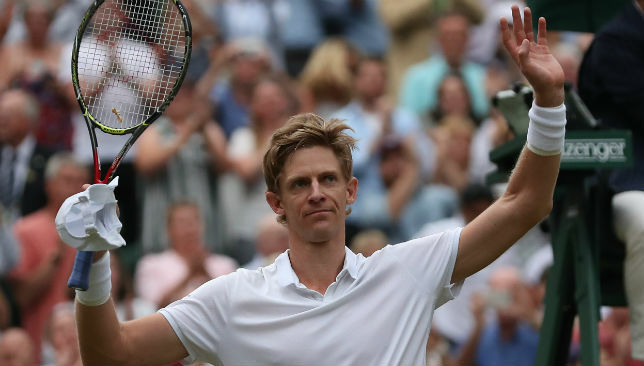 This year’s Wimbledon finalist and 2017 winner of the Mubadala World Tennis Championship (MWTC), Kevin Anderson, is set to return to the world-class championship, which will take place in Abu Dhabi from December 27-29. Anderson, who is the highest-ranked South African player in ATP rankings history (since 1973) will be joined by Serbian 14-time Grand Slam Champion and recent Shanghai Master’s winner, Novak Djokovic in the men’s s draw and seven-time Grand Slam winner, Venus Williams on the women’s draw – with more players to be announced shortly. The six-foot-eight, big-serving, right-hander will be making his third appearance in the Capital. After winning his fourth ATP title at New York and reaching his second Grand Slam final at Wimbledon this year, where he also earned his 300th career win, the world’s number eight is set to defend his MWTC crown. Anderson who was in blistering form last year, defeated Spain’s Pablo Carreño Busta, Austrian Dominic Thiem in the opening matches and went on to conquer another Spaniard, Roberto Bautista Agut, in the Championship match in two highly entertaining sets. The South African established himself firmly as a fan favourite by sharing advice and tips, training with fans and immersing himself in the community spirit that lies at the heart of MWTC. “What a tournament last year turned out to be. The Mubadala World Tennis Championship is the perfect start to the tennis season and I cannot wait to return to the court and defend my title,” said Anderson. “Every year, the MWTC grows in stature on the worldwide tennis circuit, attracting leading players from across the world,” said John Lickrish, CEO of FLASH Entertainment. MWTC is recognised as the first tournament leading into the Australian Open, the first Grand Slam event of the season, which is played on the same surface and in a similar climate. Having built its legacy as a must-attend experience, the Championship offers its spectators the equivalent of a Grand Slam quarter-final – with attendees having the unique opportunity to see performances from six of the leading men’s players battling it out across three days. Tickets to the hugely popular event, held at the International Tennis Centre at Zayed Sports City in Abu Dhabi are priced from AED 100 and can be purchased from www.ticketmaster.ae or by calling 800 86 823 from within the UAE or +971 4 366 2289 from outside the country, and all Virgin Megastores across the UAE. Better still, for those opting to buy the three-day package, there will be a 20% saving applied on the final cost of the tickets.